A guide that answers: What the heck is a FODMAP? 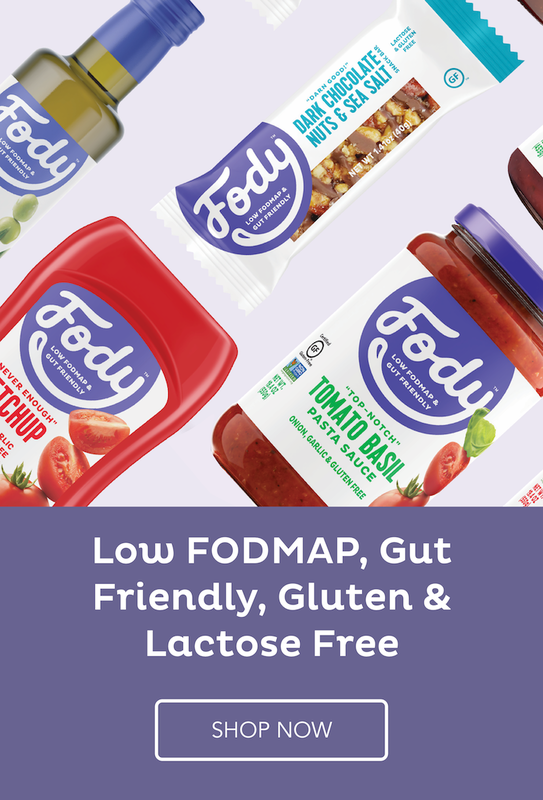 What is the low-FODMAP diet? 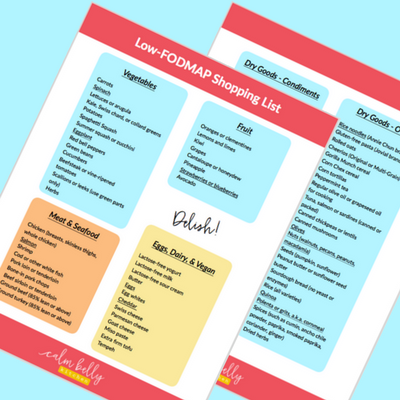 What foods are high in FODMAPs? Who could benefit from the FODMAP diet?